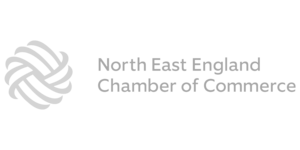 Self-service technology is changing the way organisations engage with their customers. 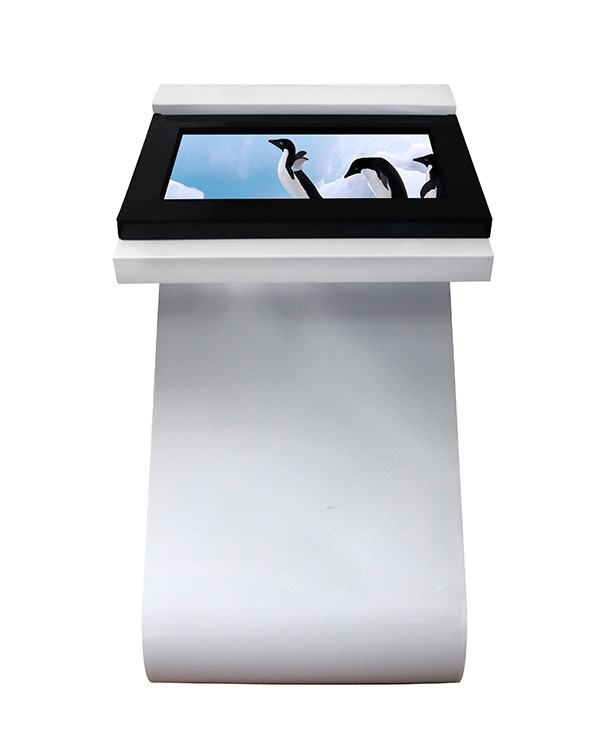 Automated kiosks allow your to empower your customers, letting them take control of their purchasing journey. 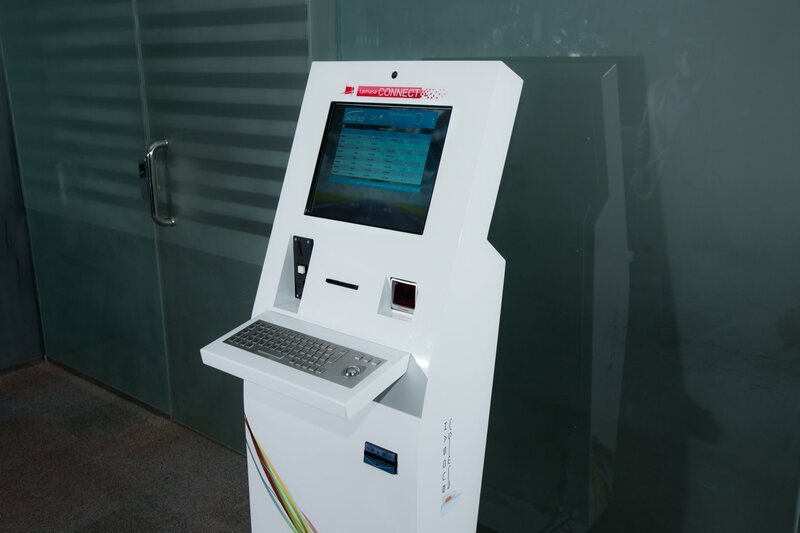 Self-service kiosks can be used across sectors from restaurants, to retail and transport. 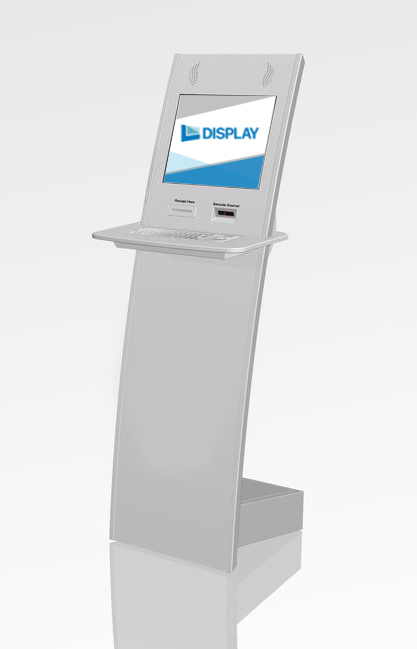 Internet kiosks, for public-use computing, give your visitors or customers freedom to browse the internet - with full or restricted access. 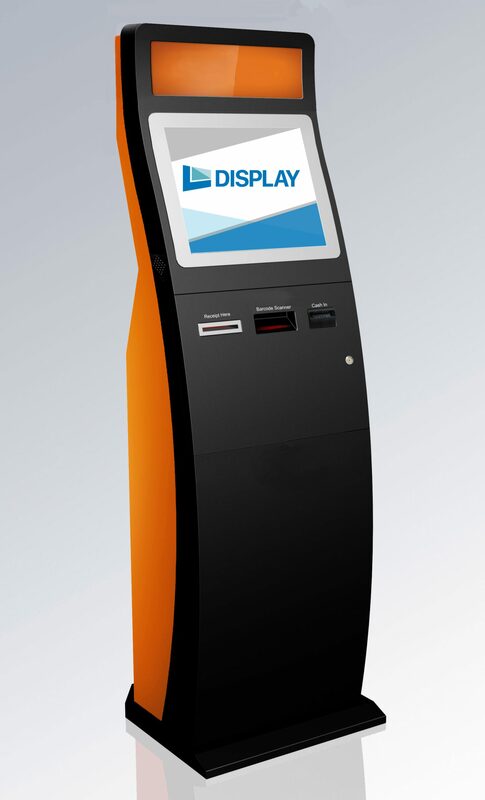 Self-ordering kiosks for restaurants are a quick and efficient way to increase customer satisfaction, revenue per transaction and table turnover. 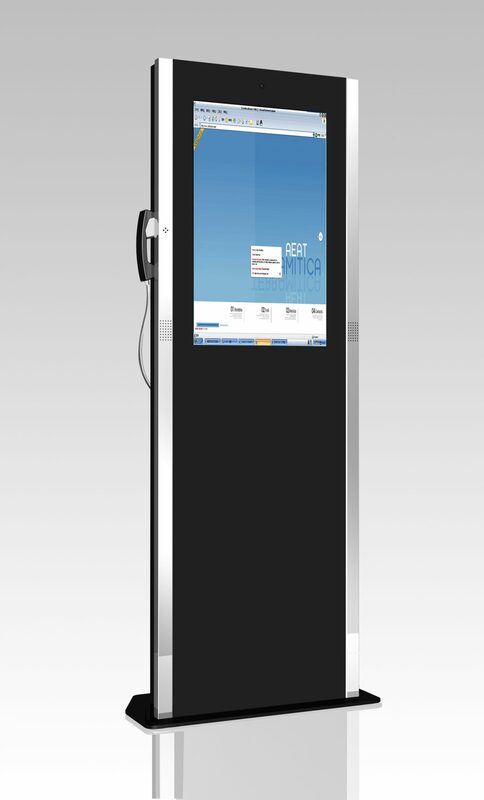 Self-ordering kiosks for retail enhance the in-store shopping experience for digitally native consumers. Self-service payment solutions are key in many industries to reduce staffing resources and offer a better customer experience. 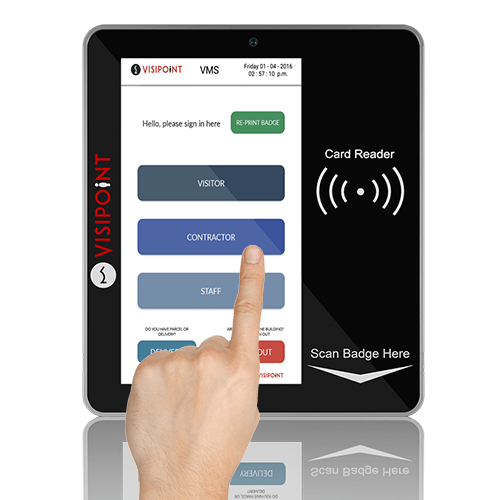 Reception kiosks and sign-in solutions are a modern and secure solution to improve your management of visitors, staff and contractors. Smart ticketing kiosks boost sales, increase customer satisfaction and reduce cost per transaction across industries such as travel and leisure.